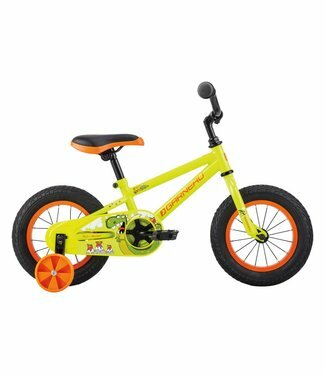 Single-speed pedal bike with removable training wheels. 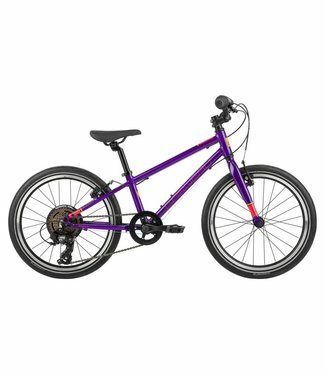 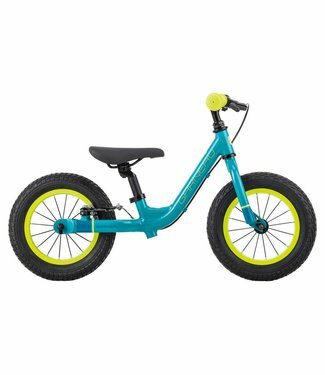 Bicycle for children aged 4-5. 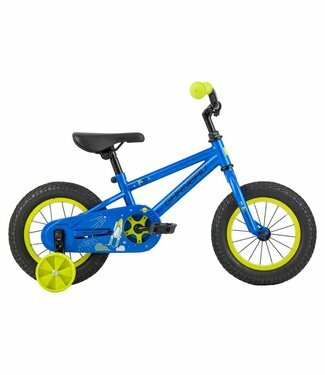 Single-speed, pedal bike with removable training wheels. 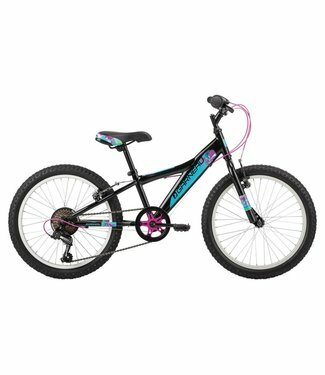 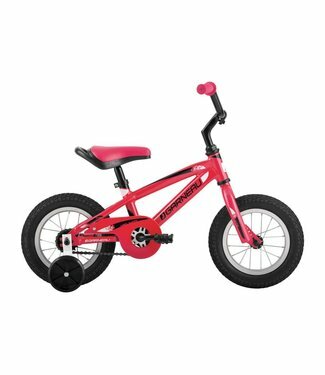 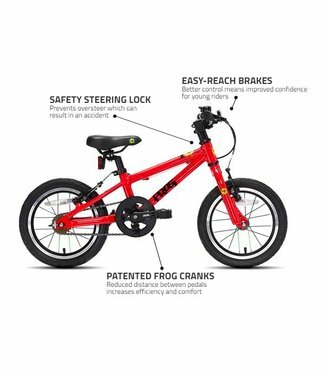 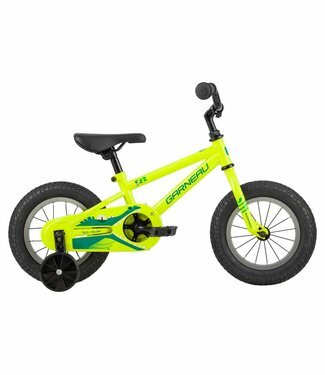 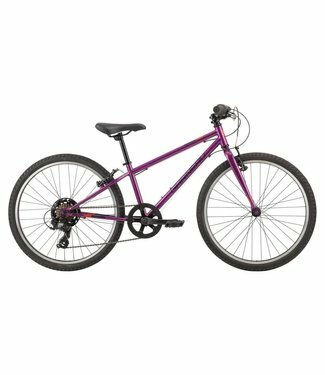 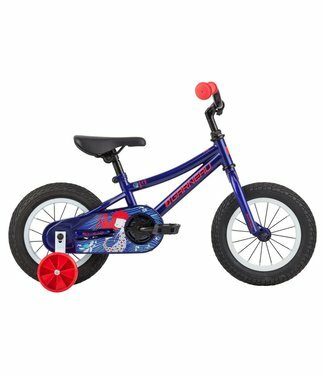 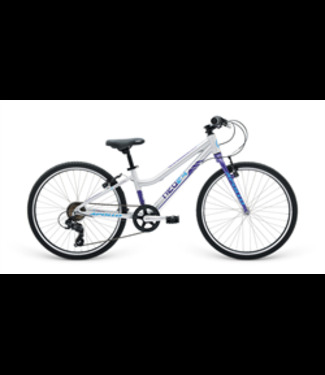 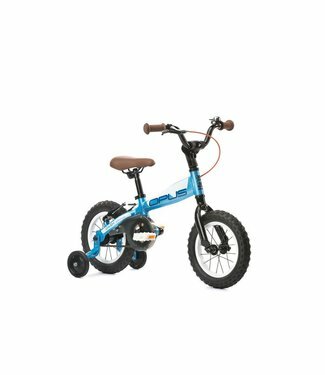 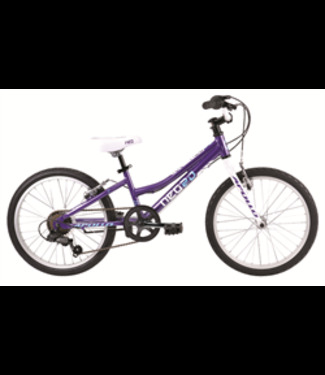 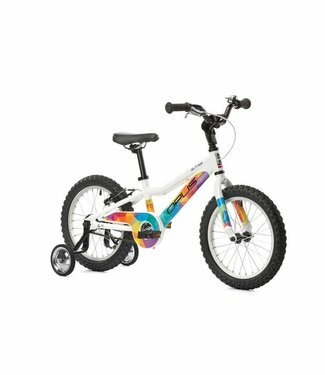 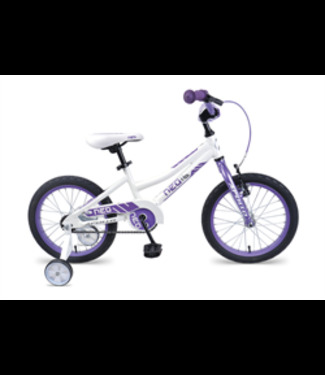 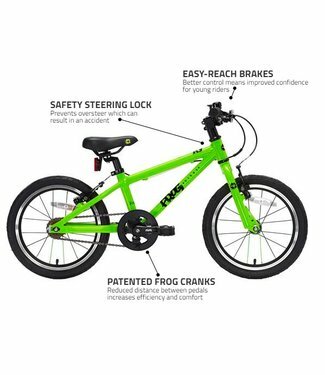 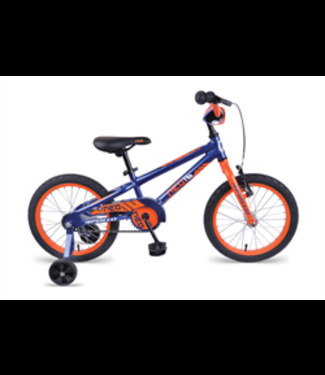 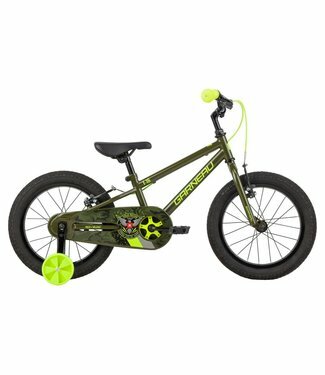 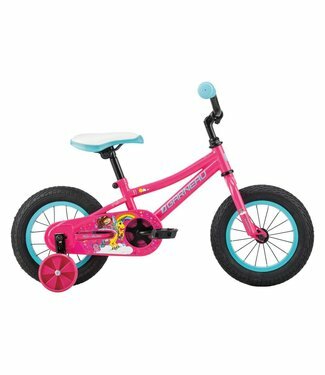 Single-speed pedal bike with training wheels for kid's aged ..